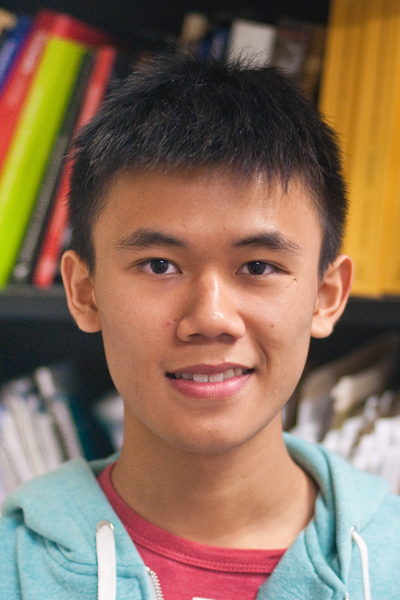 Gary Tom is one of the recipients of the undergraduate 2015 Trottier Excellence Grants and is working as a summer intern at iREx. He currently studies physics and life science at McGill University. For his internship, Gary works under the supervision of Professor René Doyon, examining young stars found in several kinematic groups. These young star candidates are potential targets for finding exoplanets.